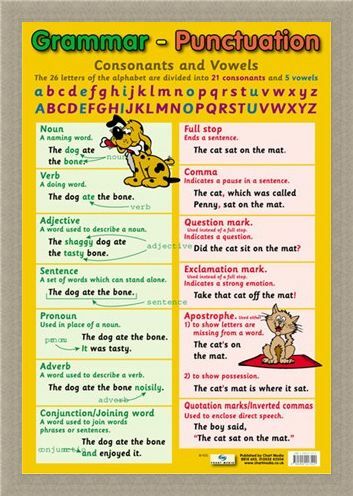 Grammar and Punctuation Mini Poster: In a world of computers, we come to rely on technology telling us when we have made grammatical or punctual errors when writing. 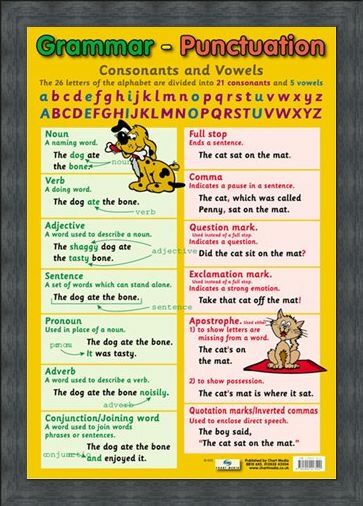 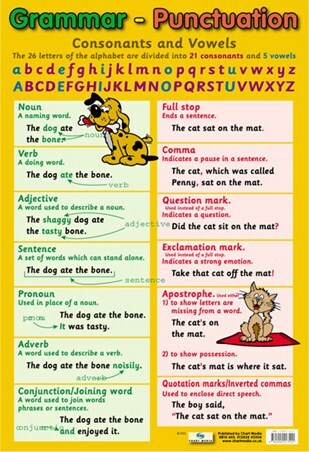 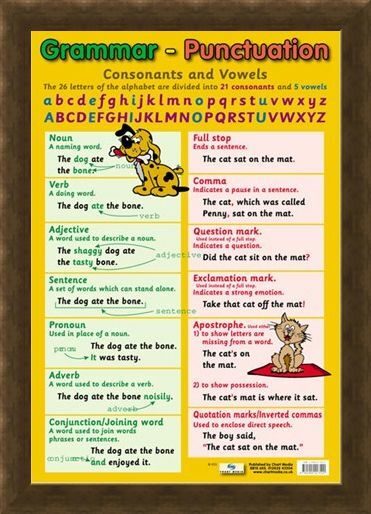 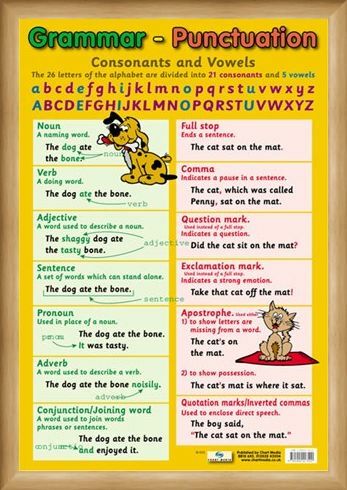 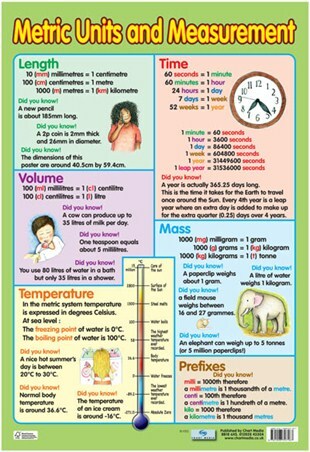 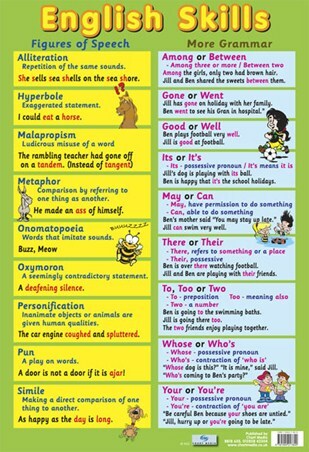 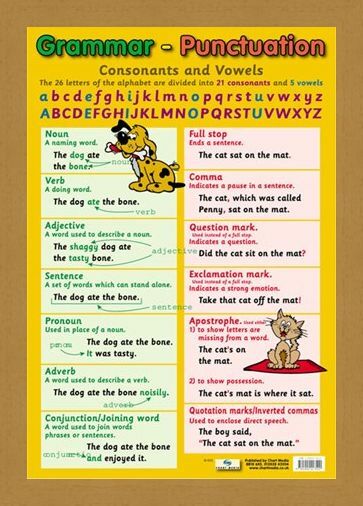 However, they can't always be relied on for accuracy and that is why this glossy poster is just what your child needs to help them feel more confident with their English without the need for technology. 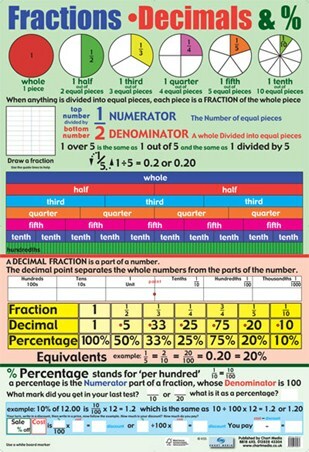 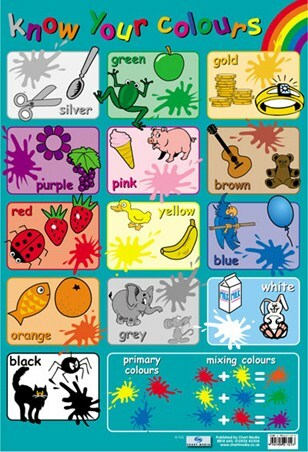 This colourful, easy to read poster is packed full of useful information such as the alphabet with colour coded consonants and vowels, definitions of words such as noun, adjective, advert and conjunction along with examples of full stops, exclamation marks and question marks. 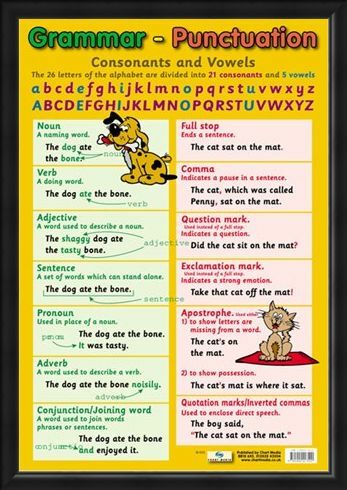 The perfect companion for young writers and budding novelists. 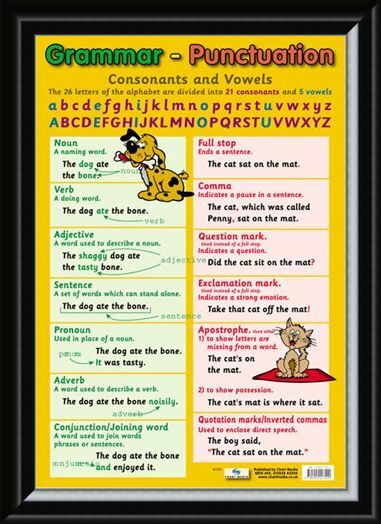 High quality, framed Grammar and Punctuation, Educational Children's Chart mini poster with a bespoke frame by our custom framing service.